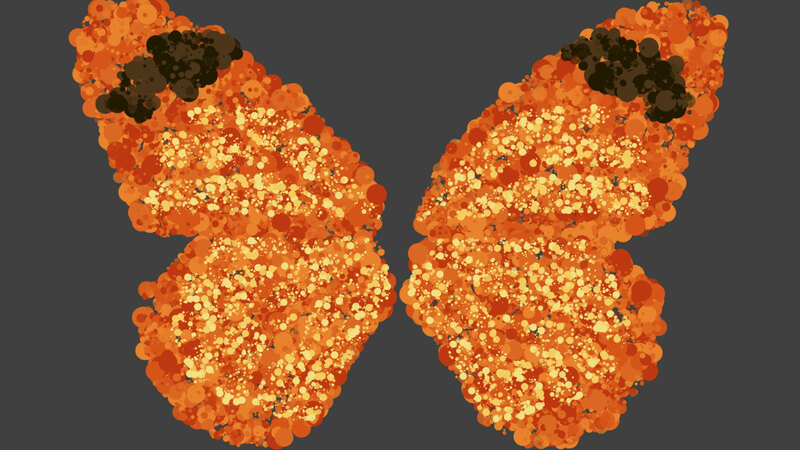 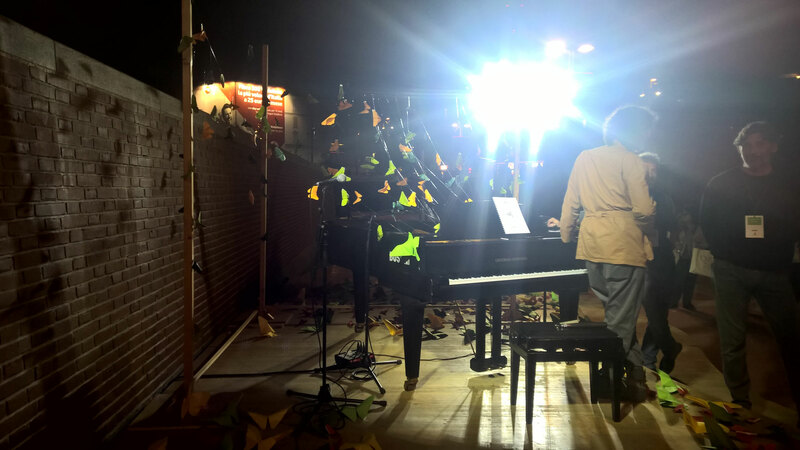 Butterflies is a Piano performance conceived by Yae (aka Sebastiano Cognolato). 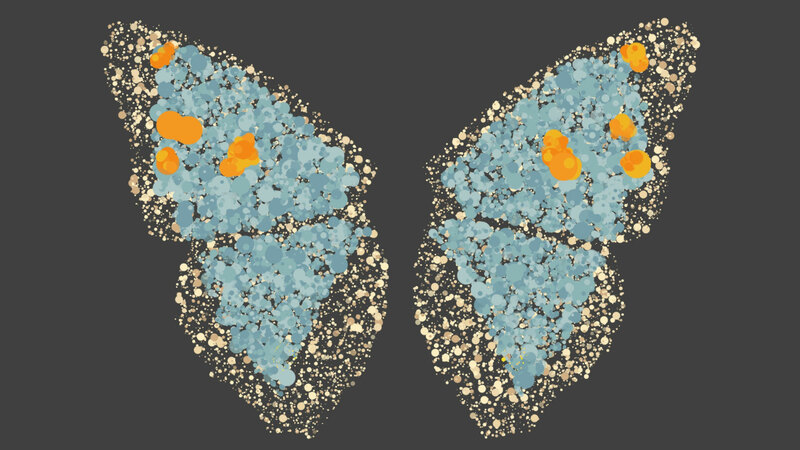 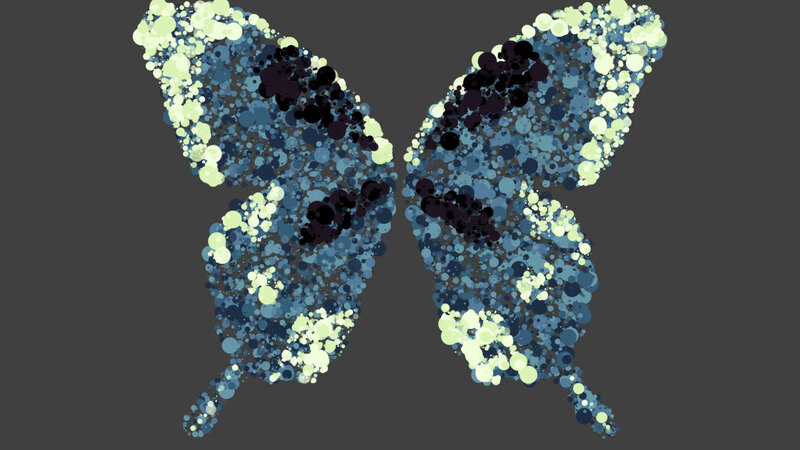 Each page of the score is shaped as a butterfly, and like a butterfly enjoys symmetry. 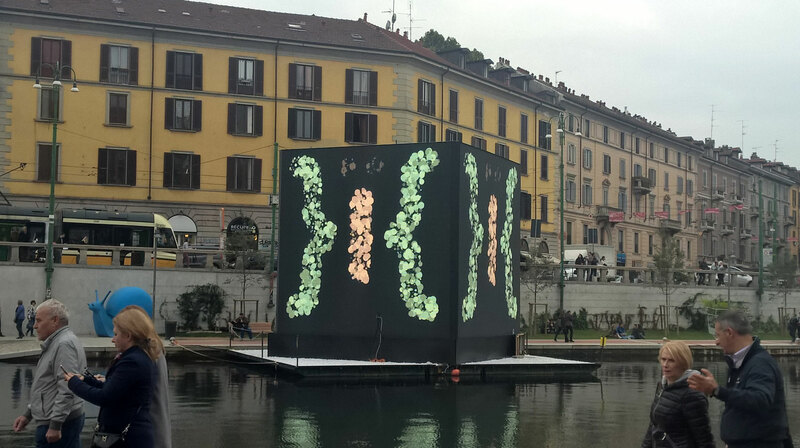 It’s a canone, and can be played backwards. 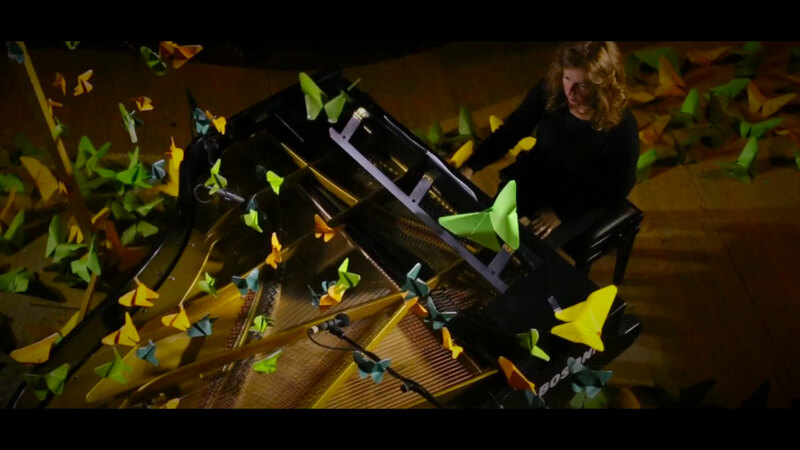 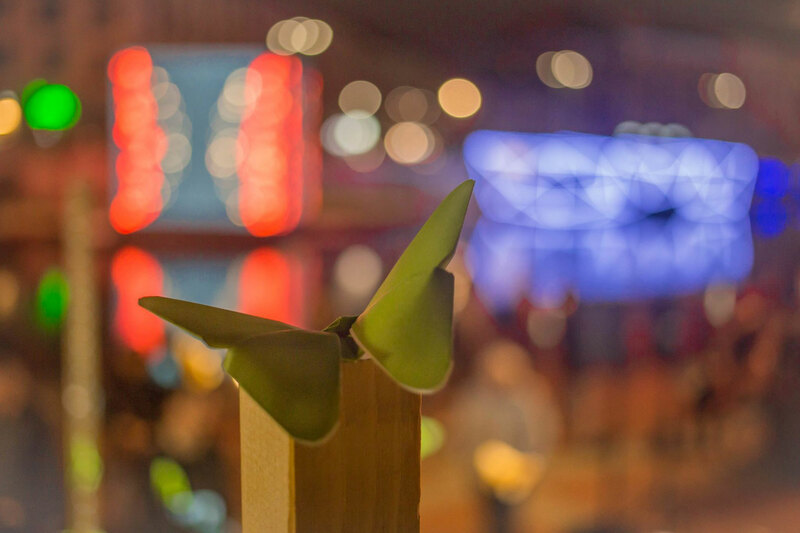 Origami butterflies are tied with light strings to the piano hammers, so they vibrate as the score is played. 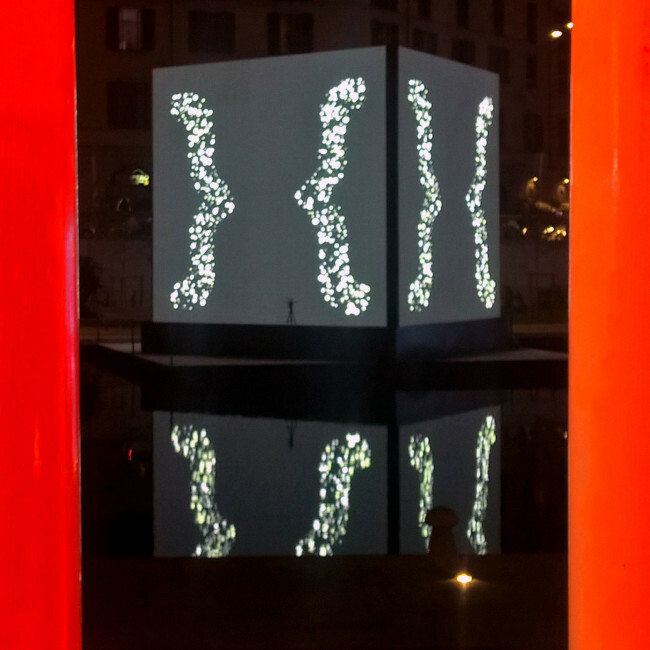 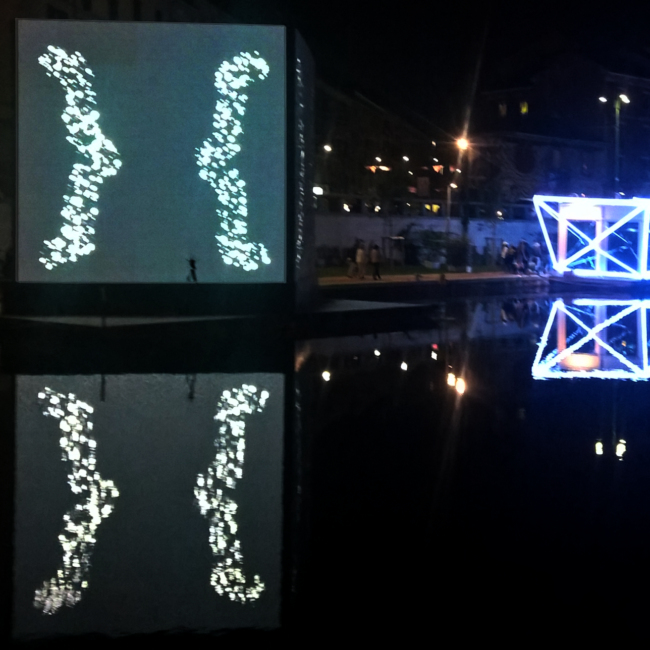 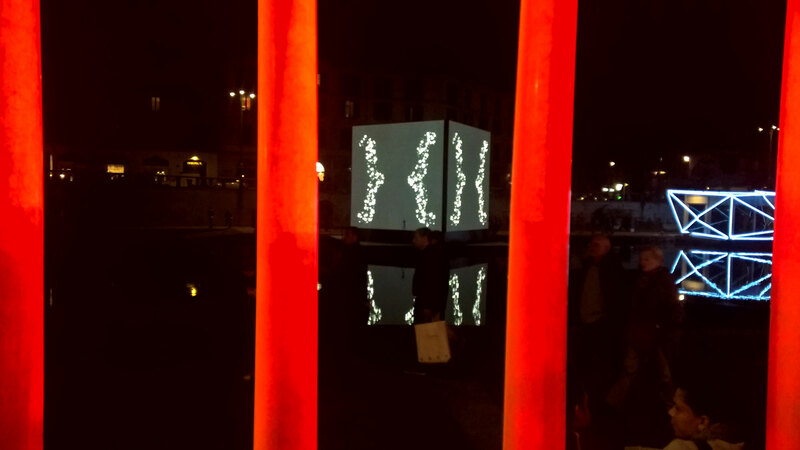 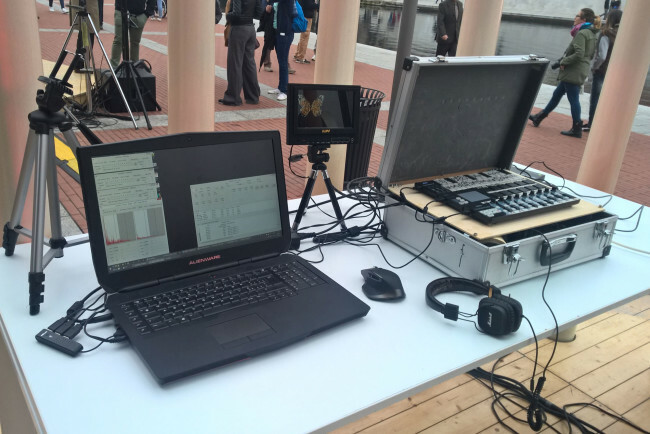 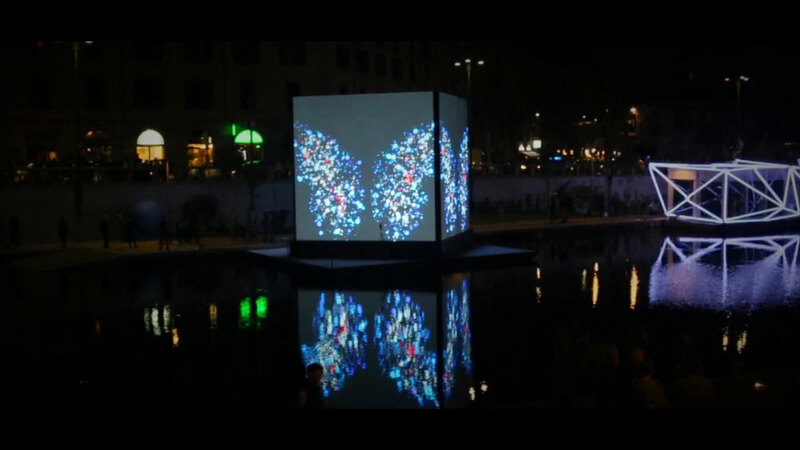 Design, development and performing act of an interactive system that captures piano sounds and frequencies to be transformed and used live to animate interactive particle systems that represent different type of butterflies. Done with Yae for Green City Milano.